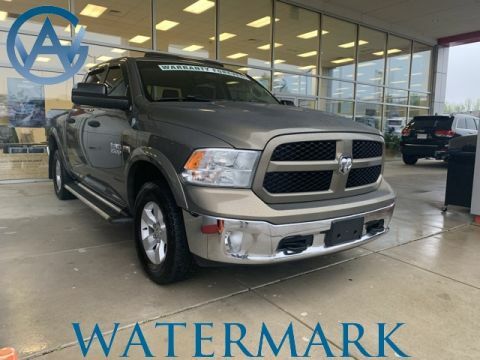 Get the job done with a used truck from Watermark Toyota. 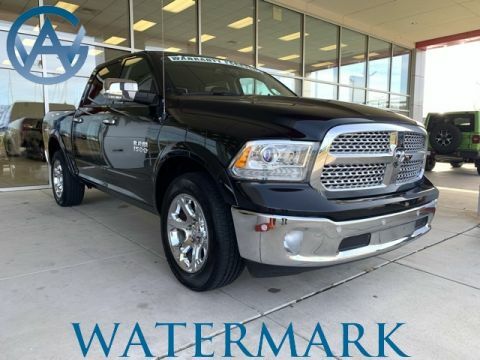 Whether you’re looking for an efficient, compact truck or a high-payload behemoth to take to the jobsite in Madisonville, we’ve got you covered. 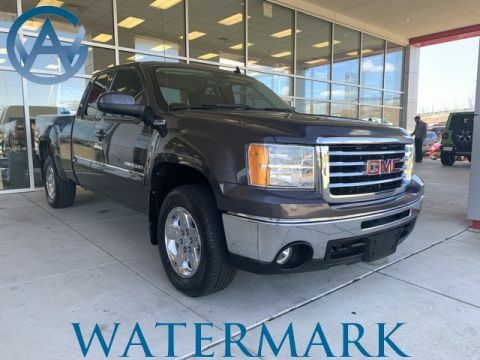 Keep an eye out for a model that’s on U.S. News and World Reports rankings of best pickups. 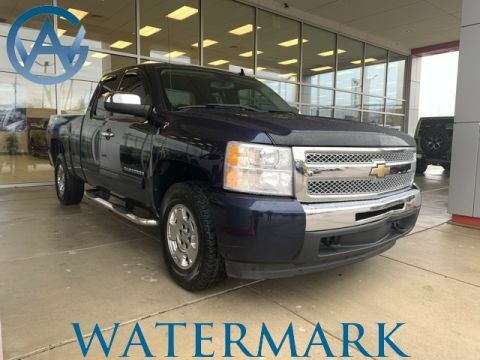 A truck with 4×4 capability will be well suited for off-road parks near Bowling Green, and you might consider an extended bed model that can carry longer items. 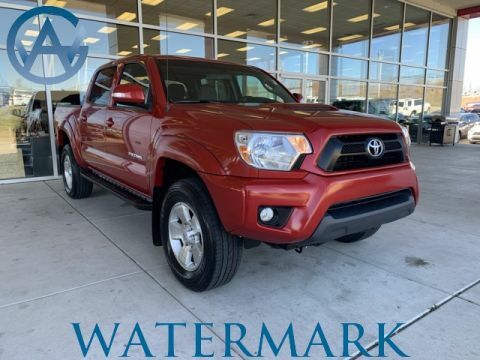 Whatever your needs, you’re guaranteed a fair price at Watermark Toyota. 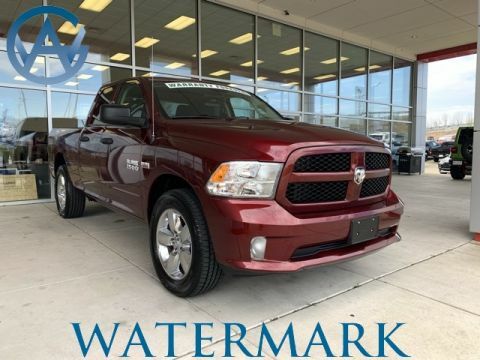 Explore our selection of used trucks today! 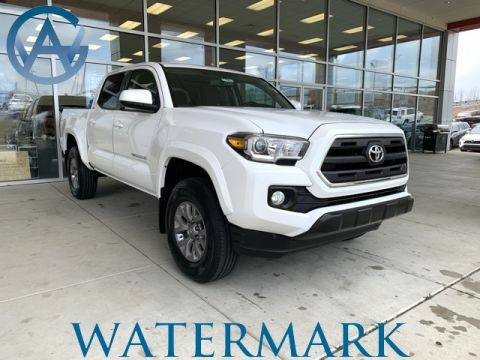 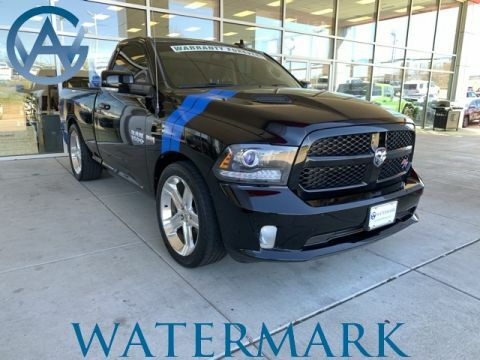 Why Buy a Used Truck from Watermark Toyota? 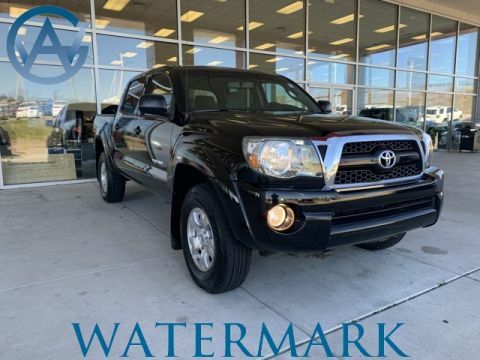 It’s simple: Watermark Toyota offers an individualized sales experience from start to finish. 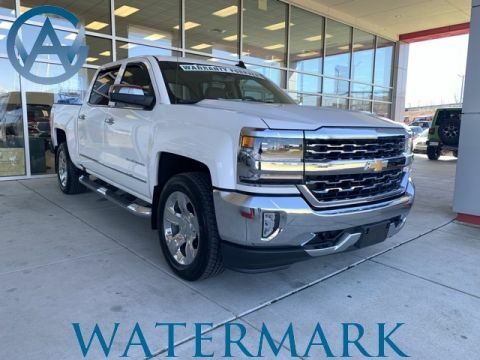 We really listen to our customer’s needs while helping them find the perfect new, certified pre-owned, or used vehicle. 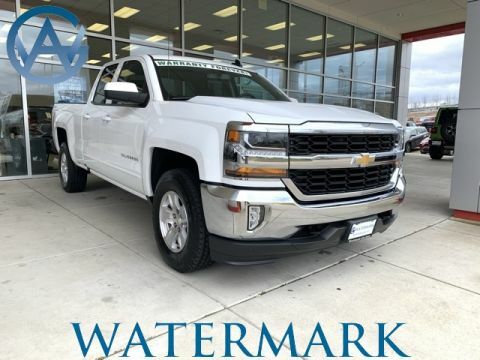 That’s why we carry used models from a variety of manufacturers, and our exclusive Watermark Warranty will help protect your investment. 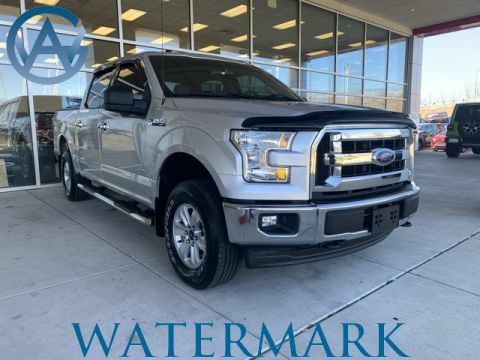 In addition, our finance department will work to help you secure financing terms that meet your needs, and you can even fill out the application online. 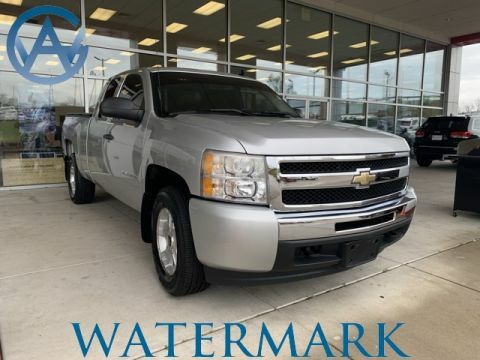 If you’ve narrowed down your used pickup truck options, schedule a test drive to see how they handle out on the open road!